Atalante 1 leads her larger sister on the provisional results table after day one and two, sitting in second place with Atalante in third. 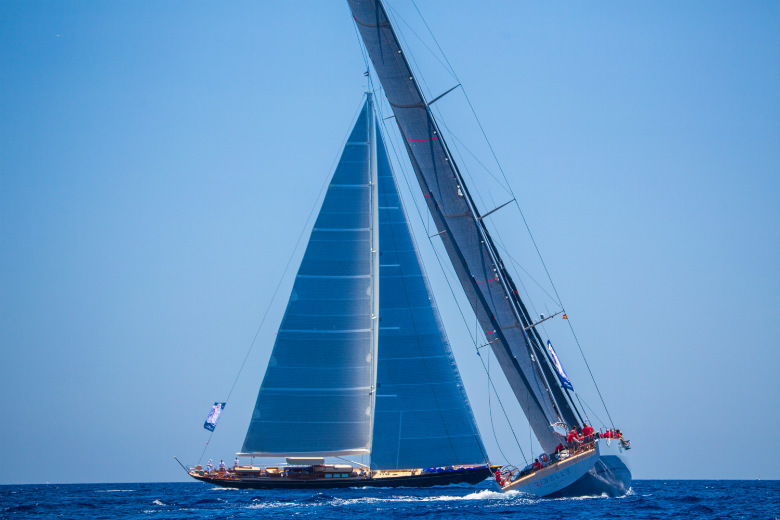 At 39-metres, Atlante made a bold dash early on in the racing on day two, pipping her competitors to mark four with Atalante 1 close behind her. She held her lead however, and flew over the finish line first. 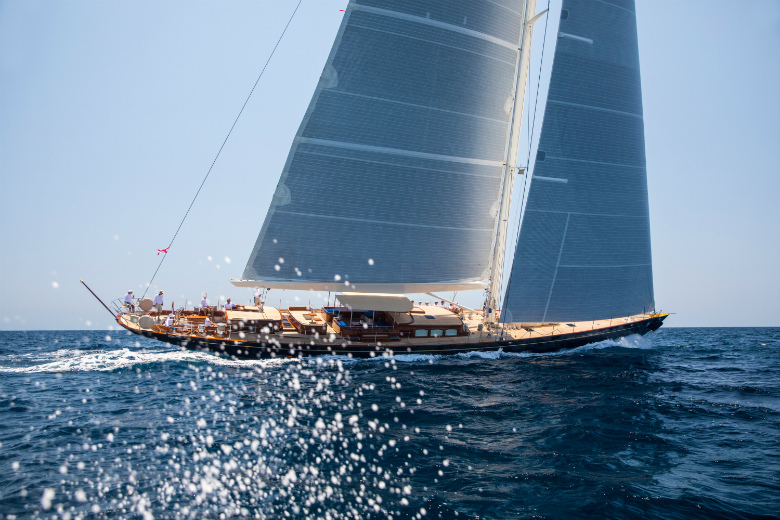 The Superyacht Cup is the longest running superyacht regatta in Europe and takes place on the beautiful Bay of Palma. This year’s edition runs from the 21 to 24 June, and we’re proud to see Claasen yachts once again competing on the course.